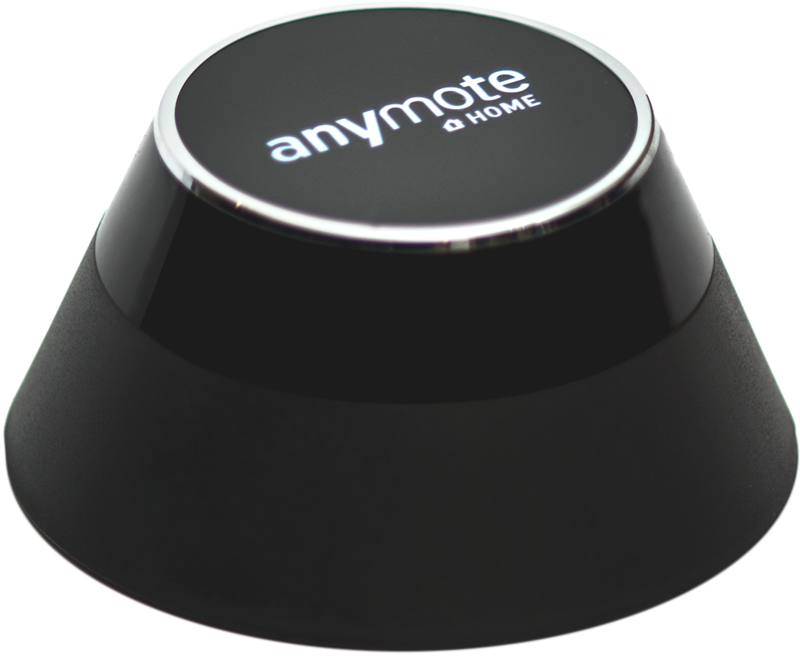 AnyMote Support – Frequently Asked Questions - The app sends commands rather slowly. Can I fix that? Knowledge base : Known Issues > The app sends commands rather slowly. Can I fix that? The IR Blaster contained in most phones today is not as powerful as the ones in dedicated plastic remotes, and is not backed by drivers as efficient as those in dedicated remotes. Because of this, Android adds a mandatory pause after each command, a pause that we cannot change or remove. On top of that, Android doesn't support continuously sending commands, but instead it just accepts short bursts. 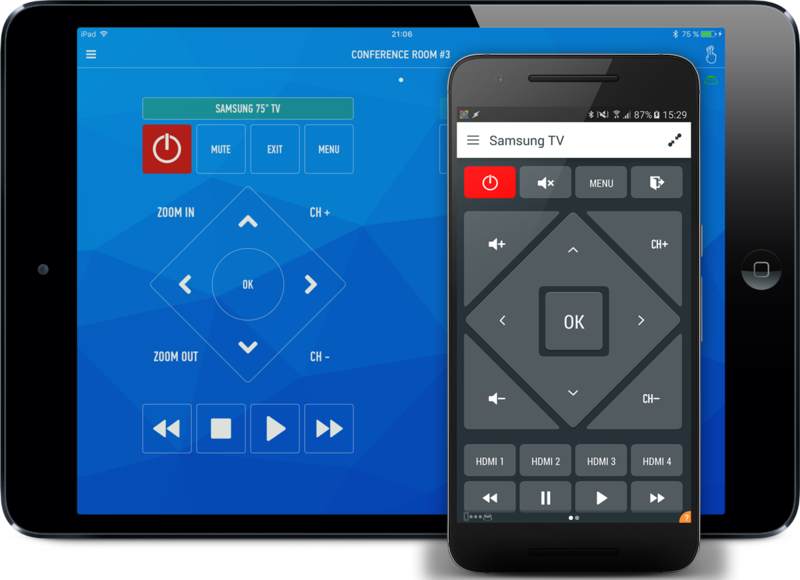 We have built workarounds to send commands continuously as you hold buttons pressed, and most of the times the equipments accepts them as a single command being sent continuously. When that doesn't happen, try sending us an email and we'll do our best to help.